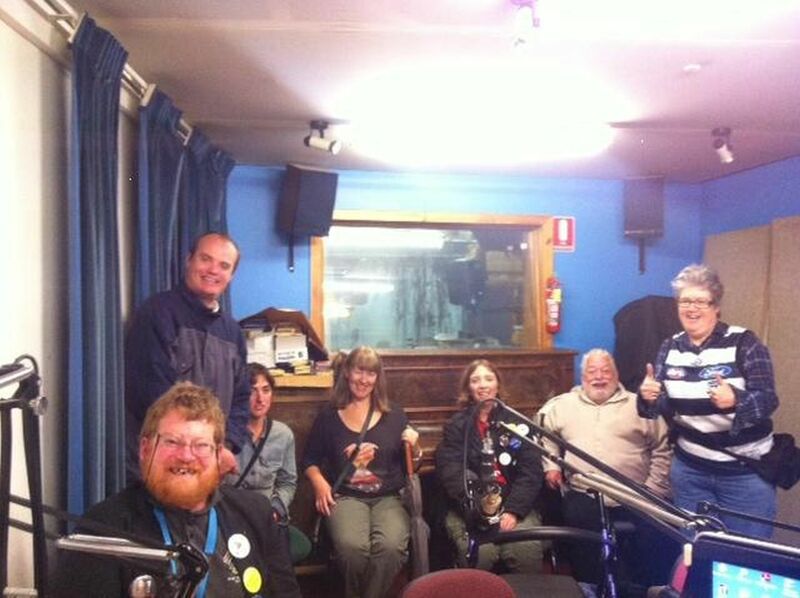 3CR Community Radio AM 855 – Raising Our Voices is a radio program about housing and other issues produced by people with disabilities. Back in 1987, a dedicated group of people with an intellectual disability who were passionate about their rights decided they needed a voice on Melbourne’s airwaves. They got support from Reinforce, a self-advocacy group, AMIDA, a housing rights group for people with a disability and community radio 3CR 855am. 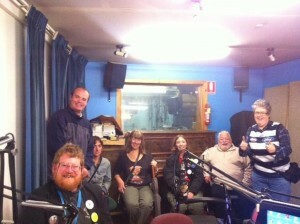 The result was the birth of a self-advocacy radio program prepared and presented by people with a disability. “Raising Our Voices” has been raising the issues that people with a disability have, in their own words and voices for 29 years in 2016. The Raising Our Voices self-advocacy group has delivered a half hour radio show every month since August 1987 and has covered a variety of issues about housing, abuse in institutions, young people in nursing homes, and the goal of community living for all people with a disability. Raising Our Voices goes to air the 2nd Wednesday of every month at 6.00pm on 3CR. All people with disabilities are welcome. 3CR is a useful link: You can also listen to our show via a pod cast on this site. Follow the link then click on pod casts and scroll down to Raising Our Voices. This month Justin O’Brien and Bronwyn Trickett (AMIDA) talk all about cochlear implants. All you ever wanted to know but were afraid to ask!